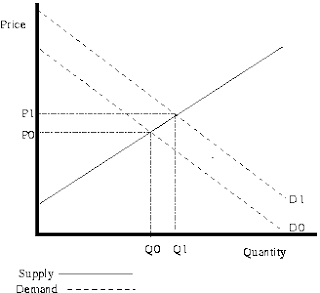 Demand curve only shift to right or left due to non-price factors, such as increases in wages, cut in tax. If the price of product is rise or fall, it will cause a movement along the curve. If price rises then quatity demanded falls. Also as Chee said Demand shifts only due to non-price factors.